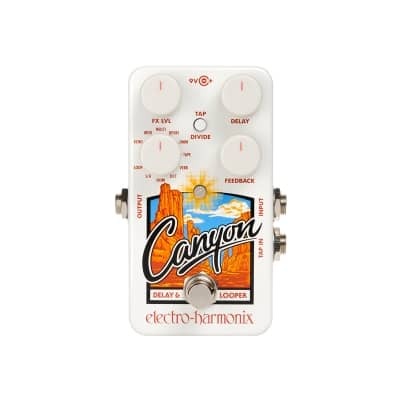 The definition of grand, the Canyon is a pedal that should be at the heart of any guitarist’s pedalboard. 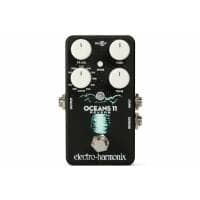 Offering the sorts of top-class effects usually found on far larger pedals, this compact powerhouse features 11 superb effects modes. 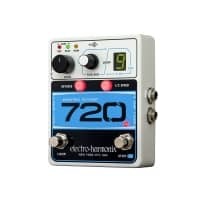 From pristine digital delay to warm and warbly tape echo, reverse and modulated delays, cascading octave delay and shimmer… even an exquisite Deluxe Memory Man emulation. 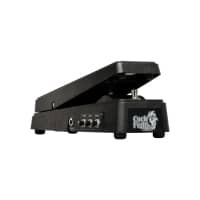 There are ten different effects in all plus a fully featured looper. Internal or external Tap Tempo with tap divide and a chasm full of intuitive secondary knob controls deliver a truly grand experience. 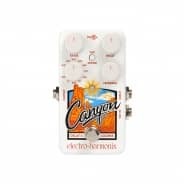 The Canyon’s delay effects allow for a delay time of between 5ms and 3s whilst Tap Tempo with ‘tap divide’ can be operated via either the built-in footswitch or an external footswitch. 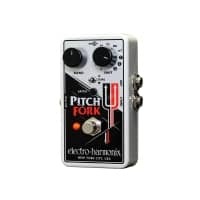 The ‘Tails’ switch allows you to choose whether echoes repeat or stop immediately when the pedal is switched to bypass and the pedal also allows easy access to its “hidden” parameters via the Secondary Knob Mode. 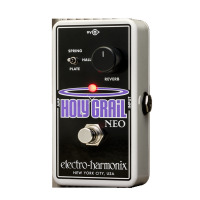 11 different types of Delay for such a small price! 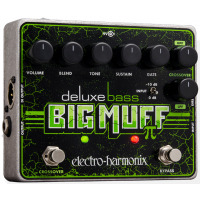 Can't go wrong!